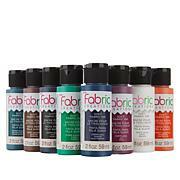 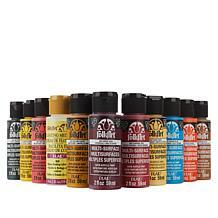 Vibrant and brightly-colored, The French School opaque water-based gouache paints can be applied directly from the tube or thinned with water for transparent watercolor effects. 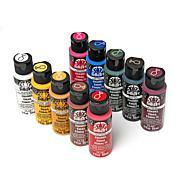 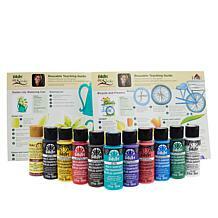 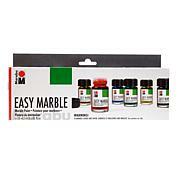 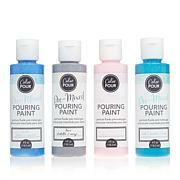 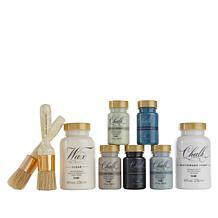 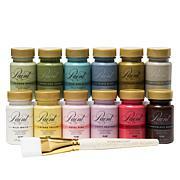 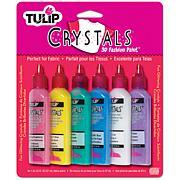 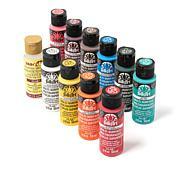 These versatile, easy-to-use paints are ideal for students and artists of all ages. 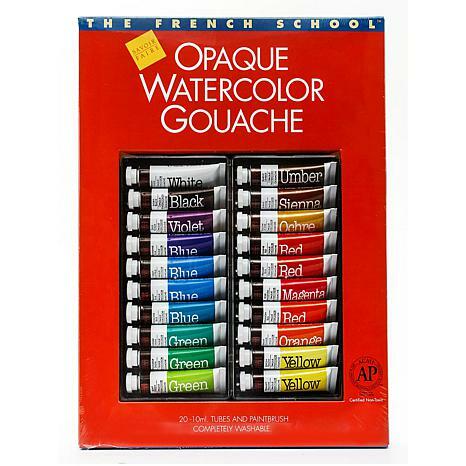 You get a set of 20 rich colors: ultramarine blue, primary yellow, primary red, bright white, burnt sienna, deep violet, ivory black, permanent green, primary blue, bright orange, lemon yellow, vermilion red, rose magenta, carmine red, yellow ochre, cobalt blue hue, turquoise blue, light green, emerald green and burnt umber.